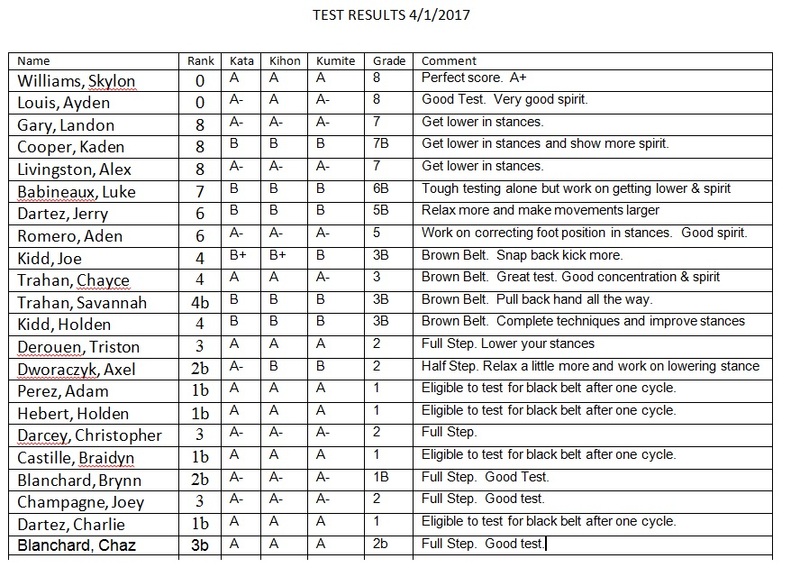 Here are the result from the Kyu Belt test today. If you click on the image it will become larger and easier to read. 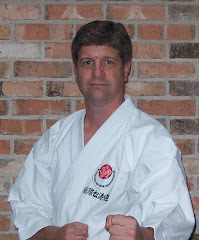 Everyone made some progress and did well. 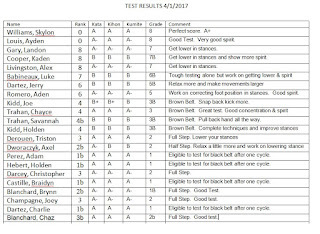 If you didn't get the grade you were hoping for, please ask Sensei or one of the other black belts for help and they will make sure you get the information and advice you need to help improve your next test. Thanks everyone, OSU.